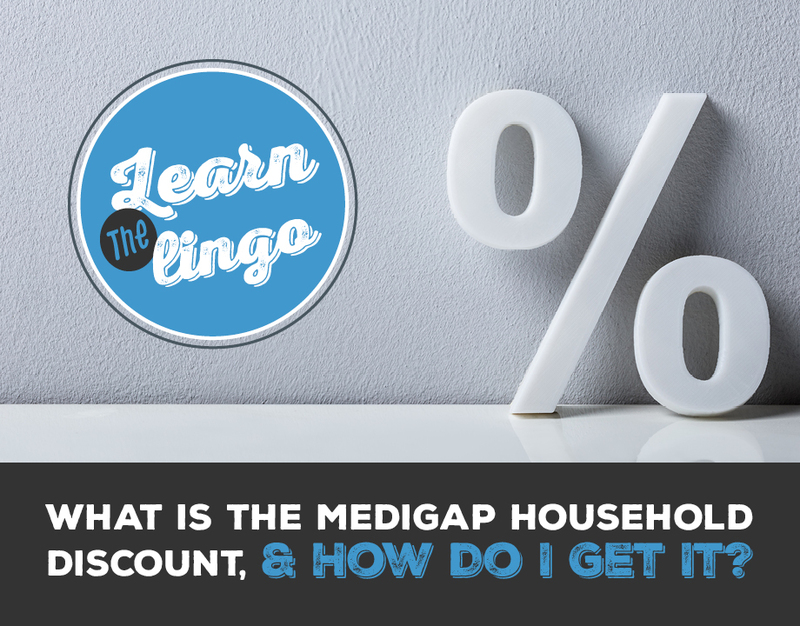 Learn the Lingo: What Is the Medigap Household Discount, and How Do I Get It? When you turn 65, it’s time to face Medicare head-on. Many individuals opt to get a Medicare Supplement (also called a Medigap plan), which can pick up the remaining costs that Medicare leaves behind, like coinsurance and deductibles. And when you start getting quotes for Medigap plans, you might hear the term “household discount” come up. So, what exactly is a household discount for Medigap plans? And more importantly, how can you get the discount?! What is the Medigap Household Discount? 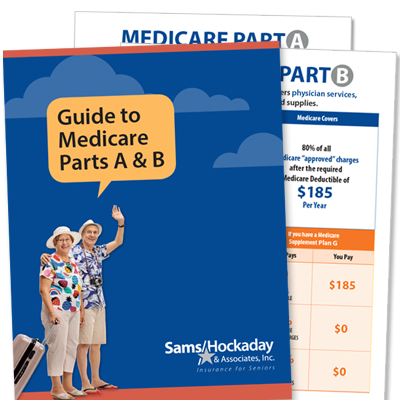 The Medigap Household Discount is a percentage off your Medicare Supplement premium, and it’s generally for two spouses who hold a Medicare Supplement with the same company at the same time. However, the discount requirements vary by carrier and state. You must apply for a Medicare supplement plan at the same time as another Medicare eligible adult or the other Medicare eligible adult must currently be covered by a Medicare Supplement with our company. The Medicare eligible adult must be either (a) your spouse; (b) be someone with whom you are in a civil union partnership; or (c) be a permanent resident in your home. The household discount will only be applicable if a policy for each applicant is issued. The discounted rate will apply as long as both policies remain in force. There are companies that will offer a household discount even if your spouse or partner doesn’t have a policy – they just have to live with you! Some companies don’t even require that person to be a spouse or partner – they will give you a discount just for having a roommate over the age of 18. The thought behind this is that people who live alone are more likely to have more insurance claims than those who live with someone. The insurance company is rewarding individuals who choose to live with someone, because it will likely save the company money in the long run. What is a typical household discount? The most popular household discount is 7% off, but the discount ranges from 0-12%. Insurance is regulated differently from state to state, so you’ll often find that discounts vary by location, even if it’s the same insurance carrier. For example, one company offers a 5% discount in Missouri, no discount in Florida, and a 7% household discount in Illinois. What happens if my spouse or partner dies? Many household discount disclaimers state that the discount will only remain in effect if both individuals live together and have a Medigap plan with that company. If one person cancels their policy or moves out, you lose the discount. Should I choose a Medigap company based on the household discount? You should not choose a Medigap company based solely on their household discount. While the household discount will certainly be a factor if you fit the eligibility requirements, it will not be the only guide when choosing the right policy for you. 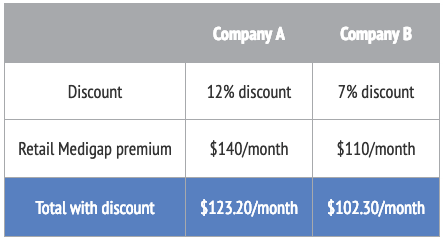 For example, Company A might offer a 12% discount, and Company B might offer a 7% discount. However, Company A might charge $140 for their Medigap plan, and Company B might charge $110. Keep in mind that your insurance agent will run quotes with many different companies, and he or she will be able to tell which plan is the most cost effective with the household discount. Do other types of insurance have household discounts, too? Our focus is Life & Health insurance for seniors, and there are definitely many types of insurance that we offer which carry household discounts. This gives you the flexibility to choose who you might want to insure. If you don’t have kids, but you do have a spouse, you get a special rate for that. This means you’re getting the most coverage for the best price! Here is a quick example of some sample rates*. This is for a $10,000 lump sum cancer insurance policy. The rates are subject to change and should be used as a reference only. Please contact us for accurate rate information given your age, health status, and location. Another type of insurance that sometimes offers a discount is Short-Term Care Insurance, which is also called Recovery Care Insurance. For example, one company offers a 10% discount if both spouses carry a plan, but this can also vary by state. Keep in mind that not every company will offer a household discount, but that doesn’t mean it’s not going to be a competitive price. Also, Dental, Vision, and Hearing Insurance plans will offer bundled rates just like the Cancer Insurance plan, though it doesn’t always equal out to a discount. To give you an idea of how the premium increases with each option, here is a chart showing some sample rates*. Again, the rates are subject to change and should be used as a reference only. Please contact us for accurate rate information given your age, health status, and location. As you can see, the Individual and Spouse rate doesn’t offer a discount – it’s the same price as two individuals. However, depending on whether or not you have children and how big your family is, the other options could potentially save you money. Working with an agent will help you determine which company and which option will be the most cost effective for you. Are you curious about your Medigap premium? Double check that you have the most competitive price today. You are always ready with a new & better coverage as soon as we ask. To date all of your policy Co.'s have been great. Keep up the GREAT relationship my friend. 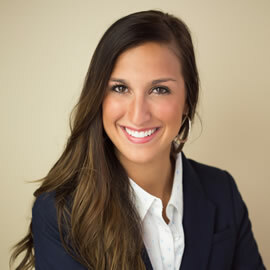 Rachel thoroughly enjoys building relationships with her clients and is thankful for the opportunity to service their health and life insurance needs. She counts it a blessing to be a part of the Sams/Hockaday team!